Home Kinesiology Can Applied Kinesiology Help With Neurological Issues? If you suffer from a neurological disorder such as migraines, a previous stroke, or the beginning stages of dementia Kinesiology can be a possible treatment option. Neurological disorders are often hard to treat and diagnose. In many cases, the root cause of these issues can be hard, if not impossible to find. This is where Kinesiology can provide help. Applied Kinesiology provides two types of treatment for neurological problems. The first step helps to determine the root of the issue and the second helps to determine a possible treatment option for the condition. Diagnosis – Kinesiology uses the process of muscle testing to determine the root of the neurological disorder. The practitioner will work to test your muscles, and see which muscle appears weak. Once the practitioner discovers which muscles are the weakest, they can use the knowledge of how the muscles work to determine where the issue is occurring. Treatment – The treatment options available within Kinesiology will vary based on what the diagnosis is. Kinesiology uses treatment options from several different therapies. It includes everything from chiropractic manipulation to nutritional changes for treatment. The practice uses a whole body approach for treating the body. What Makes Kinesiology Different From Traditional Medicine? Traditional medicine uses chemicals or medications to relieve pain or fix problems within the body. Very rarely do doctors take into account nutritional or physiological aspects of treating patients. However, Kinesiology uses a three prong approach for treating neurological disorders. 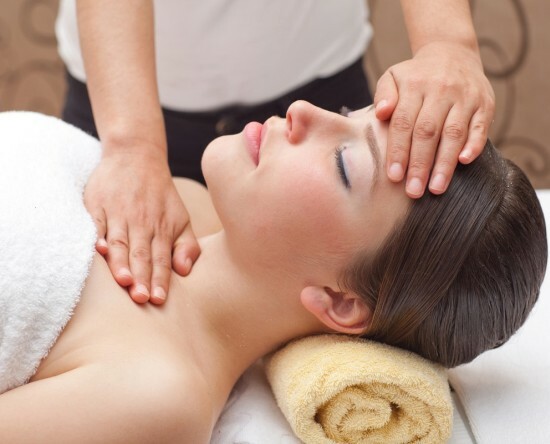 It includes the treatment of structural, chemical, and mental components of the body. For example, a Kinesiologist will determine whether your headaches are a result of pinched nerves, depression, or lack of proper nutrition. In some cases, all three components may have a part in the development of migraine headaches. Therefore, a whole body treatment plan will be in order. 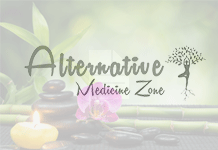 Does Kinesiology Replace Traditional Medicine? Kinesiology should never be used to replace traditional medicine or diagnosis. It should be used as an additional treatment option. If you suffer from a neurological disorder many types of tests can be helpful in making a diagnosis. For example, an MRI may help to determine if there are problems in the muscular structure or nervous system which is causing pain. What Can You Expect From A Kinesiology Exam? When you go for a Kinesiology exam, you can expect to answer a number of questions about your medical and family history. You will also be asked about your diet, your daily routine, and about any hobbies you complete on a regular basis. You will then experience a normal physical exam to determine your physical state. Next, the practitioner will begin testing muscles to determine which respond weaker than others. Once all of your results are collected, your practitioner will use all the factors to determine which treatments can be beneficial for your condition.